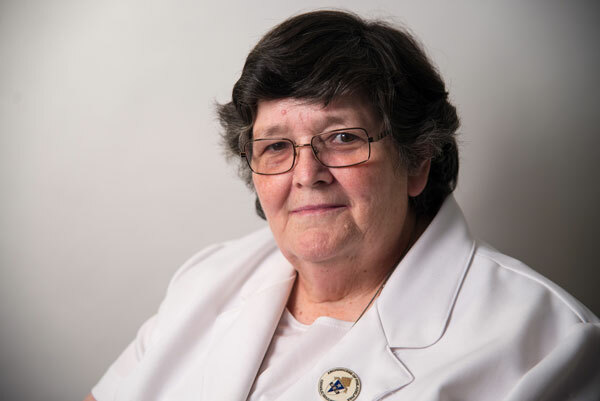 Sister Edward is passionate about providing AOPS schools with a quality curriculum using instructional strategies that provide for the integration of faith values in every content area. Sister Edward attended a parish high school and was often called on to be the “substitute” teacher; Ann Menna was a student in one of the first classes she taught. It was this experience that gave her her first love for teaching. Coming from a family of 15 children, Sister Quinn also served as her mother’s “maid of honor” at her second wedding.